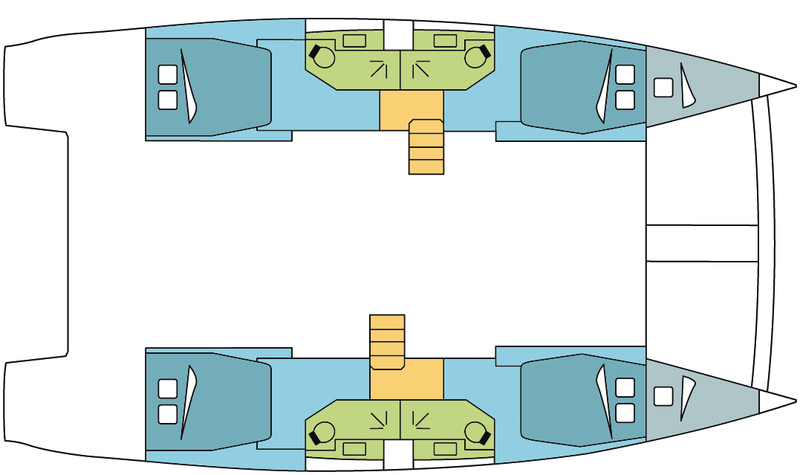 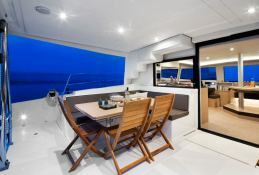 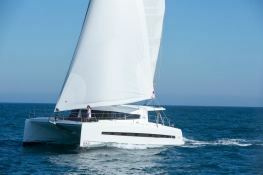 The brand new catamaran Bali 4.5 built by Catana will amaze you with its comfort and elegance. 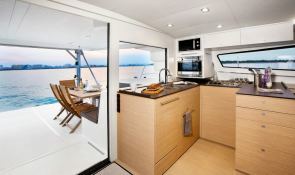 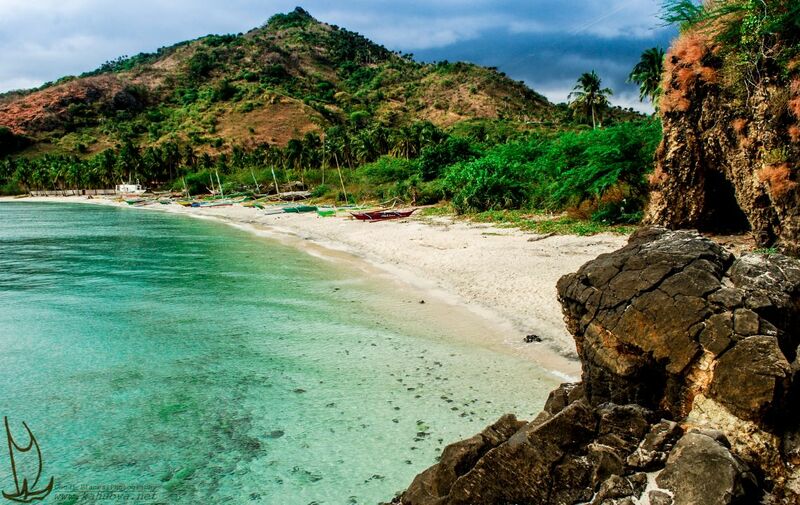 The rental of Bali 4.5 in Cuba is optimal for 8 people, however you will be comfortable up to 10. 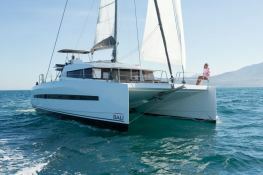 Available in Cienfuegos, Cuba, this bareboat catamaran Bali 4.5 (2 single and 4 double cabins), built in 2017 by Catana Catamaran, is capable of hosting up to 12 guests. 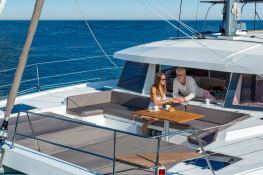 Further more, and for a complete catamaran charter experience, the Bali 4.5 comes with air conditioning, electronic on board, equipped galley, generator, solar panels, watermaker and also CD.